The fourth and final lesson in the Kontakt scripting tutorial video series. Multi-tabbed interfaces and microphone mixers! 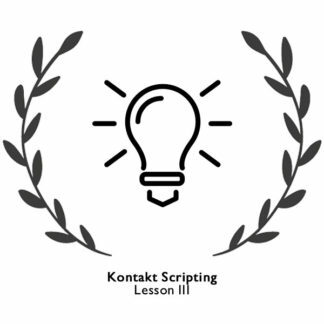 If you’ve followed the first three lessons in this series you should be comfortable with the basics of Kontakt scripting as well as some of the more intermediate techniques. 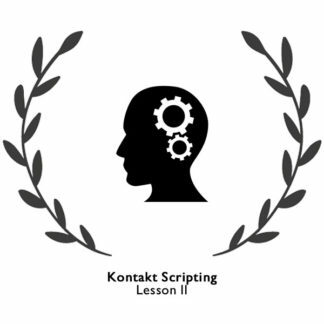 This last lesson is designed to take your scripting to the next level and turn you into a professional Kontakt scripter. Each lesson in the series is standalone, although there is a little bit of overlap. You don’t need to have seen any of the others to be able to follow along. 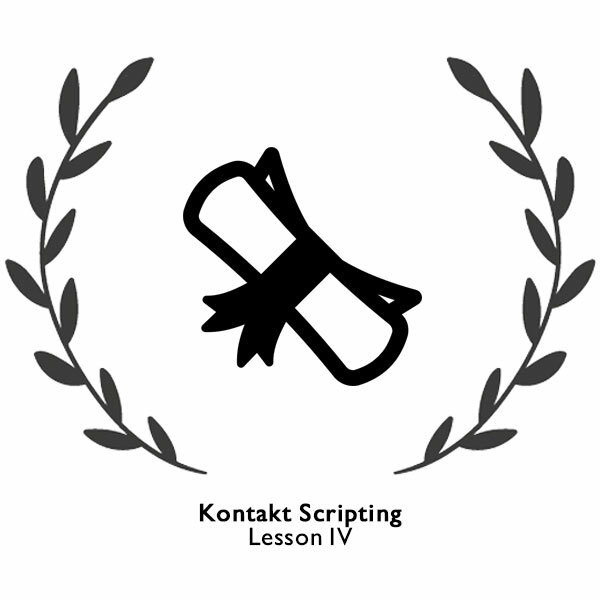 As you progress from lesson one to four it is expected that your base level of Kontakt scripting knowledge and ability is higher. During this lesson you’ll build a more advanced version of the drum kit from lesson one. It will feature a multi-channel mixer with mute and solo buttons, a tabbed interface, effects scripting, and an effects preset system. 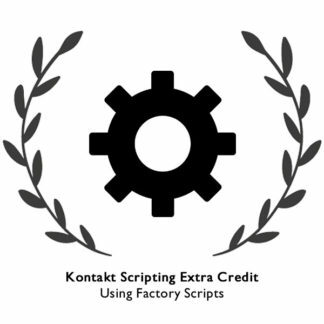 You’ll learn new ways to manipulate Kontakt groups, how to send data between scripts using PGS keys, and how to script a random round robin system. Most importantly you’ll create a scripting framework that will exponentially speed up your scripting and allow you to work more efficiently by reusing code across multiple projects, without the need to copy and paste. You’ll also study some more general concepts like multi-dimensional arrays, macros, and task functions for which you will discover a huge variety of uses. 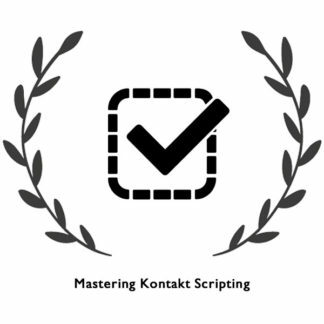 As a professional scripter you’ll often find yourself working on several projects at once, all of which will have some code in common – whether it’s declaring GUI controls or performing round robin repetitions etc. During this lesson you’ll create your own templates and libraries which will enable you to manage all of your projects with ease and build a common codebase that is simple to maintain and quick to use. 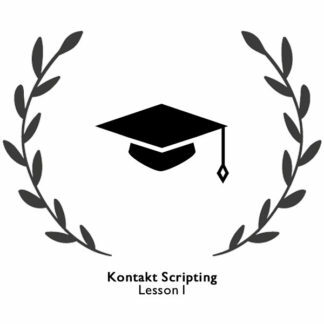 Following these videos will greatly increase your workflow, reduce the amount of code you need to write through the use of a custom framework, reveal more tricks inside Sublime Text, and really round out your knowledge of Kontakt scripting. The download package for this lesson includes: nine mp4 tutorial videos, audio samples, all the images and text files required for the user interface, a Kontakt instrument with all the samples pre-mapped, and the GUI script library used in the lesson that you can expand and incorporate into your own framework. Fantastic tutorials! As a musician with no previous coding experience, I was thrilled at how easily and comprehensively these skills were explained and exampled.